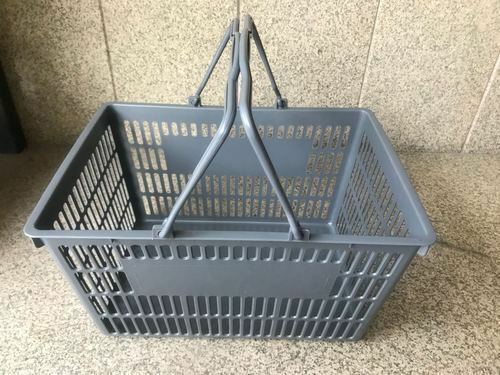 Being a noteworthy enterprise of this industry, we are engaged in offering a broad range of Plastic Supermarket Carry Basket. Our offered basket are designed using modern technology in conformance with the set industry standards. Available in different specifications, these are extensively used in stores and other shopping areas. Moreover, it can be availed by our clients' at feasible prices.